The wait is almost over. 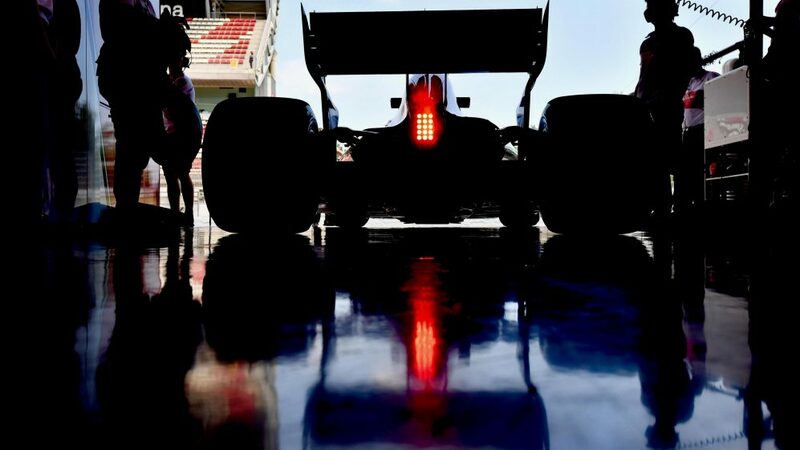 Batteries recharged, the teams and drivers will soon return to competitive action for the highly-anticipated 2019 season, but before then, they get to trial their new challengers at pre-season winter testing in Barcelona. 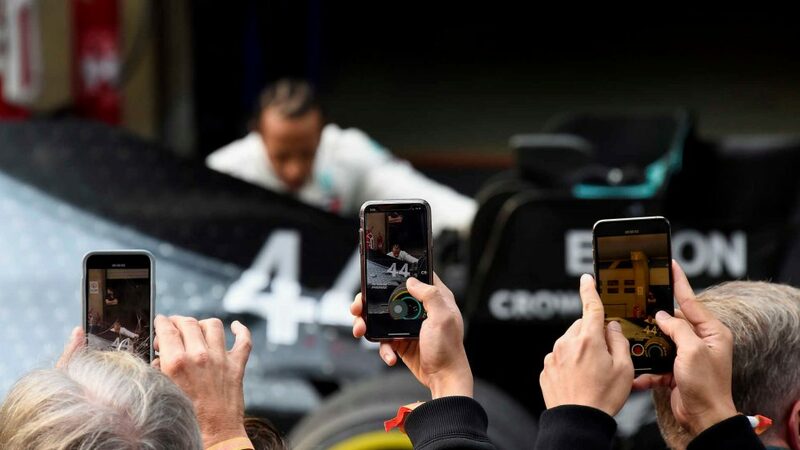 And as we’ve seen in the past, anything can happen as the drivers, whether it be familiar faces or F1 debutants, get to grips with their latest machinery. So, on that note, we’ve dug through the archives to re-live five of the biggest shocks in winter testing. As fairy tales go, Brawn GP’s title-winning campaign in 2009 is up there. 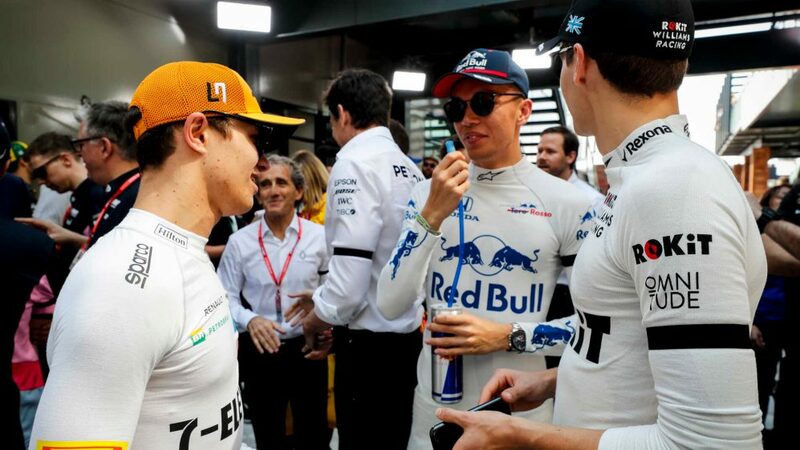 Not many in the F1 paddock had seen it coming, with the team only officially forming a couple of weeks before the season-opening race in Australia. It all began when Honda pulled out of F1 at the end of 2008, leaving the team to search desperately for a new owner. Ultimately Ross Brawn led the buyout, retaining drivers Jenson Button and Rubens Barrichello, and agreeing a deal to use Mercedes engines for the season. 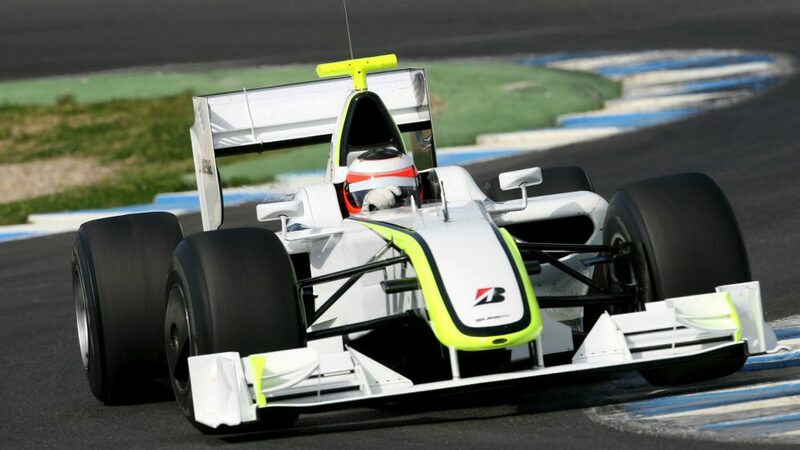 Brawn had an incredible track record in the sport, with many regarding him as the mastermind of all seven of Michael Schumacher's world titles, but with Brawn GP’s limited track time, he had expected some teething problems as they settled into a new era for the team. They had no such problems. Button and Barrichello were both over a second quicker than the rest of the field during the opening test in Barcelona, thanks in no small part to the car's clever double diffuser design. They further stamped their authority with another dominant showing in the second test in Jerez, with both drivers displaying the sheer pace of the Brawn BGP 001. Why I picked it: A late buyout, a lack of track time and limited development resources meant many expected Brawn GP to make a slow start to their new era. They did the opposite. Their extraordinary achievements are still talked about 10 years on, and their testing exploits were the beginning of that journey. Having failed to register a single point in the 2000 campaign, Prost Grand Prix - the Formula 1 team founded and managed by four-time world champion Alain Prost - were desperate to bring sponsors on board ahead of their 2001 bid for success. 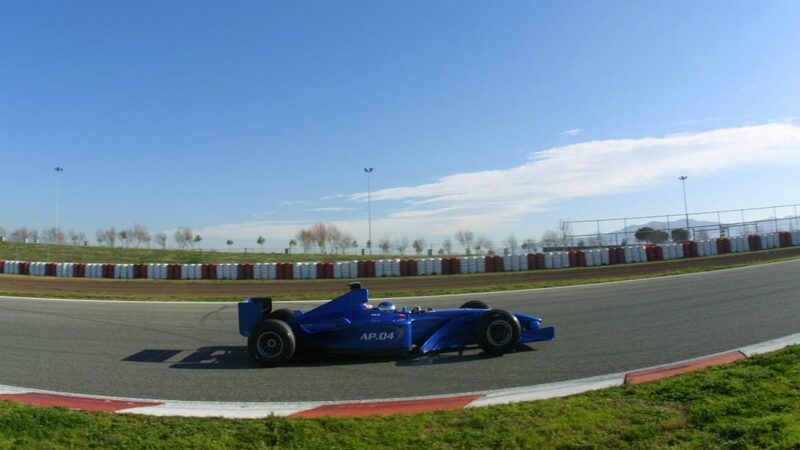 And so, when pre-season winter testing took place, many were left stunned by the performance of the Prost team when they debuted their AP04 challenger. No longer were they back-markers, with Jean Alesi lighting up the timing screens with a string of top-drawer performances. The French driver, who was taking part in what proved to be his final campaign in Formula 1, ended up going a second quicker than any of his rivals in Estoril, Portugal, and while sponsors took notice, there were also suspicions that the AP04 was running with a somewhat lighter than usual fuel load. So, was this a miraculous turnaround or was there something fishy going on? 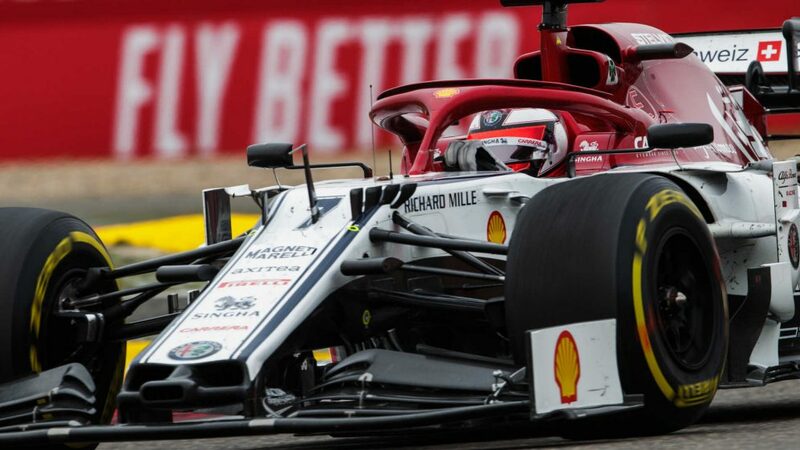 Well, they failed to kick on from their pre-season exploits in the opening race in Melbourne, with Alesi qualifying some three seconds off Michael Schumacher’s pole time, ultimately coming home in ninth. Prost Grand Prix went on to claim just four points that year, and folded at the end of the season. Why I picked it: Similar to Brawn GP’s testing exploits, Prost took everyone by surprise when delivering mighty lap times ahead of the new season. But it seems their winter performance was focused on bringing sponsors in, and once the competitive action got underway, they were unable to kick on. When Honda revealed their return to F1 for the 2015 campaign, which would see them reunite with McLaren – a partnership that had yielded championship glory in the late 80s and early 90s – there were high expectations in both camps that podiums, and perhaps victories, could be on the cards. Unfortunately it didn’t work out that way, and it took little time for that to become clear. At the opening test at Jerez, power-unit problems restricted the running of Jenson Button and Fernando Alonso – an experienced duo who were no strangers to adversity. Then at the second week of testing, things got even worse for the Woking squad when Alonso crashed in Barcelona – an incident that still remains a mystery, but which ultimately ruled him out of the remainder of the test and the season-opening race in Australia. A pre-season to forget for the iconic British squad then, and it wasn’t a temporary setback either. Honda’s development programme failed to correct their reliability problems over the course of the year, and they finished the season second-to-bottom in the constructors’ standings. Why I picked it: The Honda reunion was supposed to be the fairy tale that ultimately yielded success, but it soon became clear during testing that they would struggle. 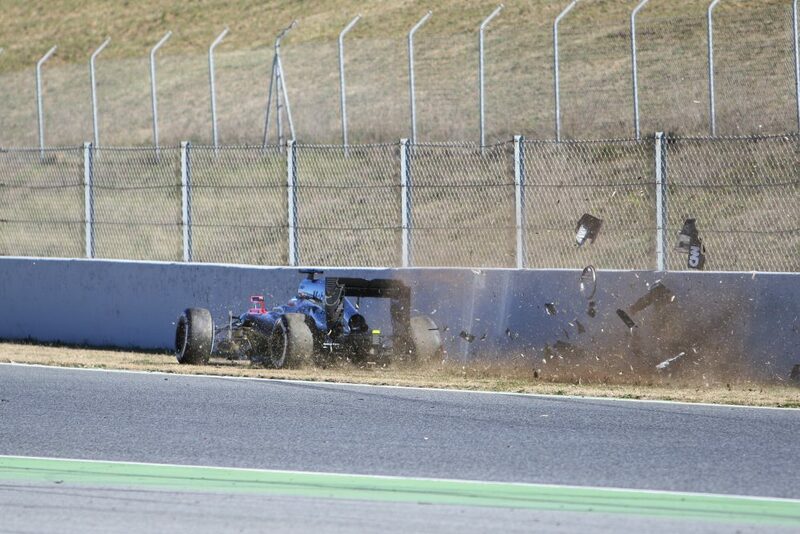 Alonso’s bizarre crash in Barcelona highlighted that, and McLaren's long wait for another podium is still ongoing. 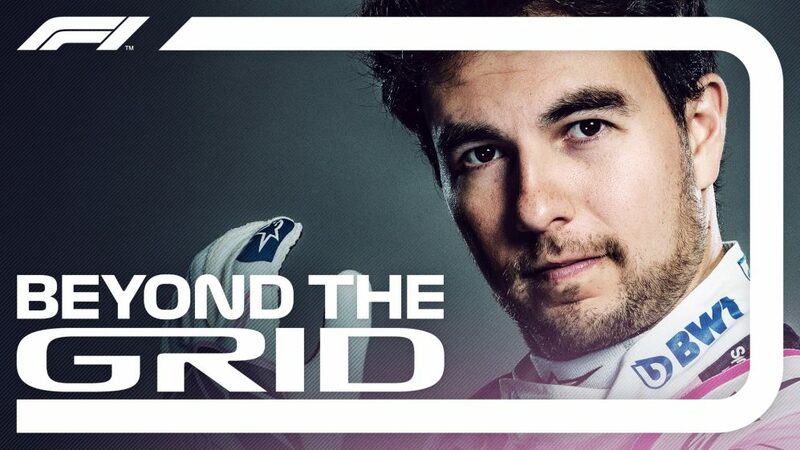 The 2014 season marked a new era for F1, with a huge set of rule changes introduced, including an engine overhaul – but it wasn’t just the switch to the 1.6 litre, V6 turbo hybrid power units that had the F1 paddock talking in testing. 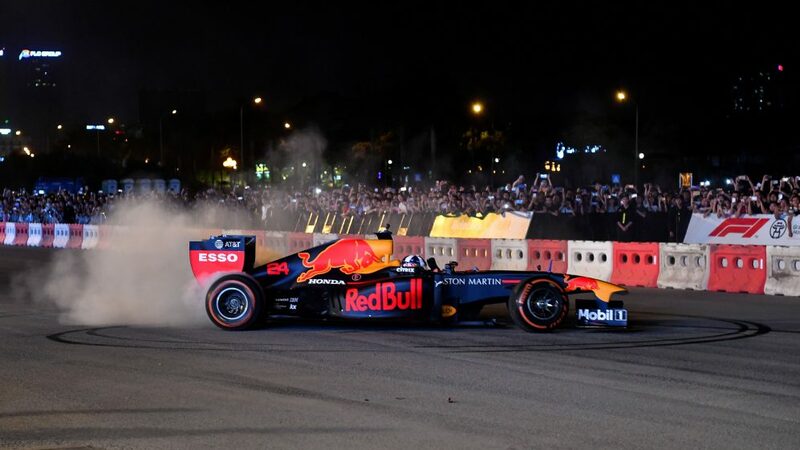 Red Bull came into pre-season as the reigning world champions, having dominated both the drivers’ and constructors’ championships for four consecutive years, but their testing exploits raised a few eyebrows, and for the wrong reasons. Boasting a talented line-up of Sebastian Vettel, who had secured four straight world titles for the buoyant Milton Keynes squad, and Daniel Ricciardo, many had tipped them to mount yet another successful championship challenge, but it became evident during the winter test that their pre-season development programme hadn't exactly gone to plan. 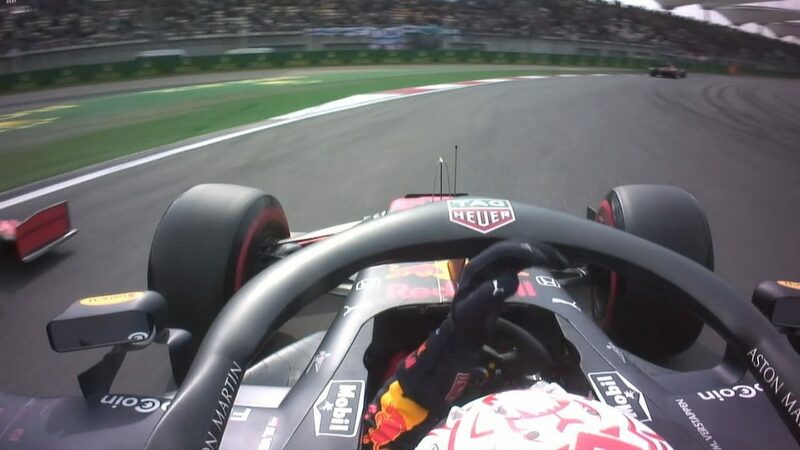 Red Bull struggled throughout the duration of the three tests. After being out of the pits for only 21 laps over four days in Jerez, the RB10 managed just 298 laps in both the tests combined at Bahrain, the reliability issues with their Renault power unit ultimately hindering their programme. That came as a huge a frustration to a team who had dominated F1 for four straight years. 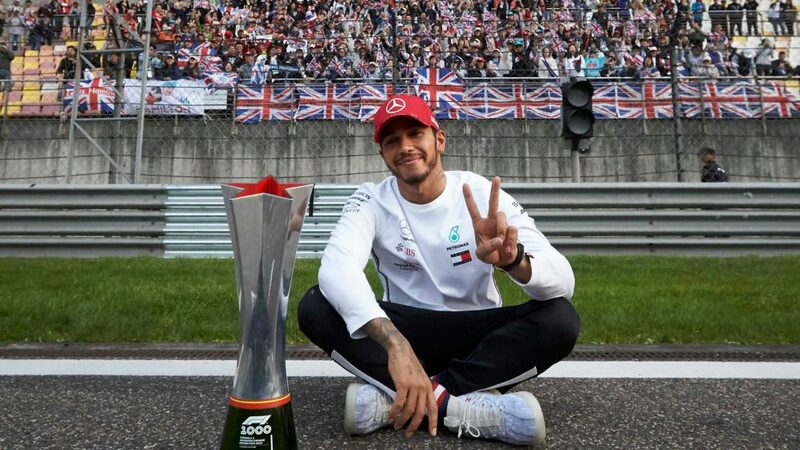 Mercedes, meanwhile, went from strength to strength during the tests, and ultimately came out on top to secure their first-ever constructors’ world title later that year. 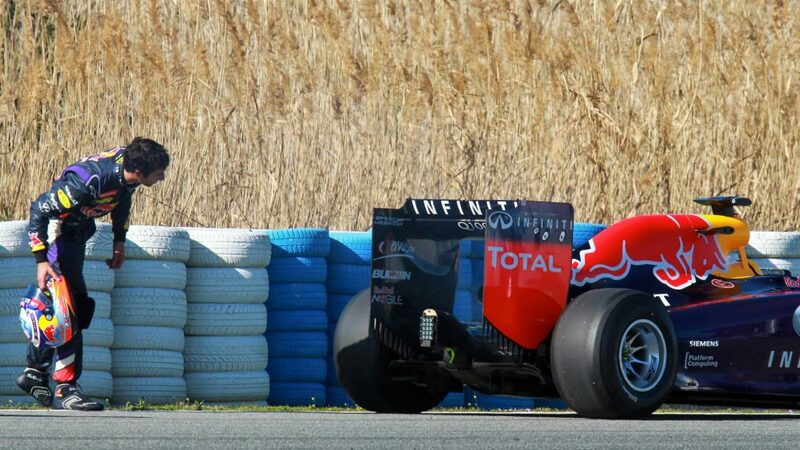 Why I picked it: Red Bull's testing performances came as a huge shock. 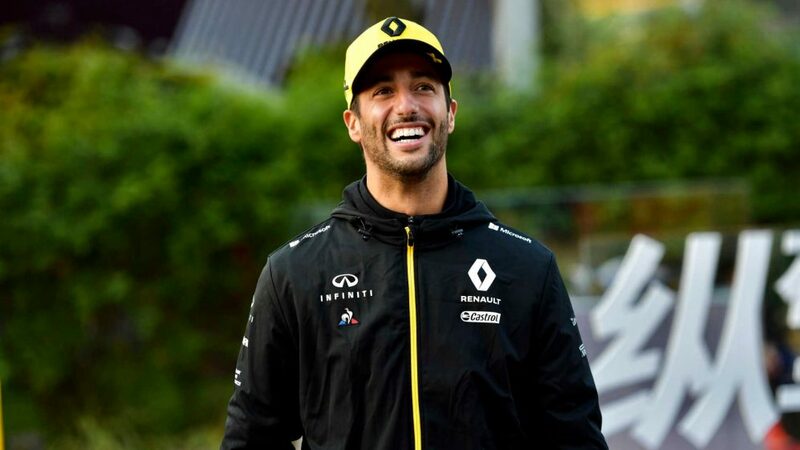 Here was a team, who had been on top for a four-year period, now struggling with reliability issues, while their reigning world champion was unable to get the best out of their underperforming challenger. We know all about McLaren’s current struggles, but once upon a time they were F1’s dominant force, producing machinery head and shoulders above their rivals and signing up drivers at the top of their game. The 1988 season is perhaps perfect evidence of that. 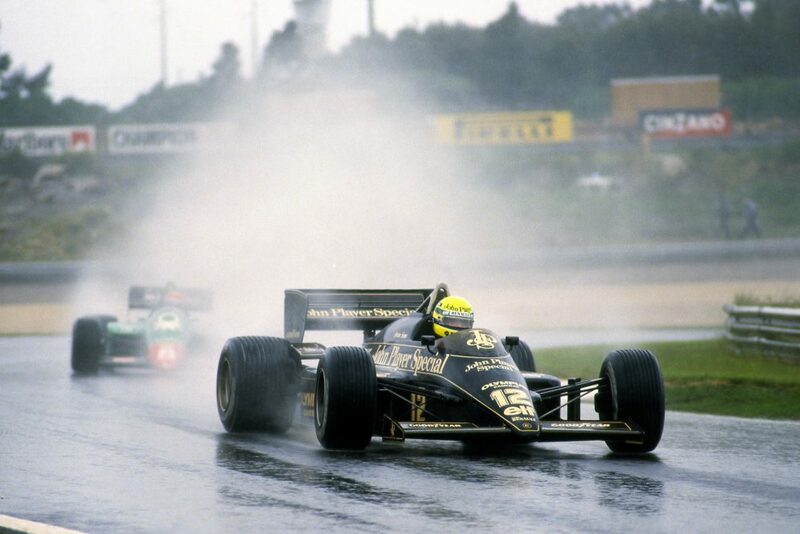 Here we had a McLaren team with the mouthwatering line-up of the highly-rated Ayrton Senna, who had shown glimpses of his undoubted talent previously with Lotus, and two-time world champion Alain Prost. Prior to pre-season testing that year, it was unknown to many just how good their MP4/4 was, but there was a high level of optimism inside the McLaren camp following the arrival of their new Honda V6 engine, plus the decision to bring in Senna to partner Prost. 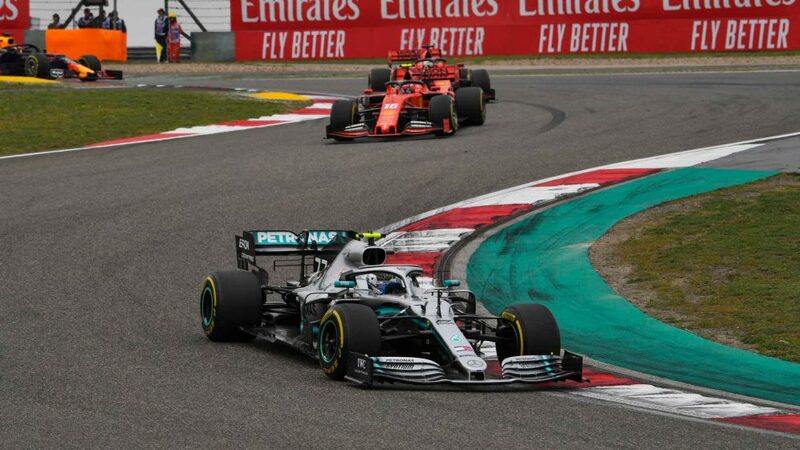 The final pre-season test in Rio was already one week old when McLaren finally got out on the track, but they immediately demonstrated their pure pace, leaving their rivals stunned. Prior to their arrival, Ferrari's Gerhard Berger topped the timesheet. But Prost went 1.4s quicker, before Senna improved that time by going a full two seconds faster than McLaren's closest challenger. The rival teams could only look on in sheer disbelief. McLaren's drivers, however, weren't as surprised. It reportedly took Prost just a handful of laps to know the championship-winning potential of this car. McLaren went on to dominate that season, winning 15 of the 16 races as Senna claimed the first of his three world titles. 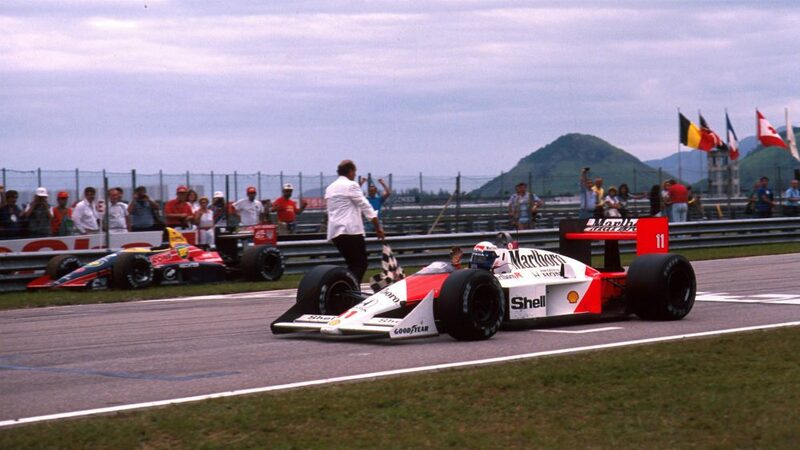 Why I picked it: The '88 season represented an opportunity for McLaren to get back to their triumphant ways. That they did, but their pre-season performance could not have been predicted. They kept their cards close to their chest, and then allowed their drivers to do the talking.